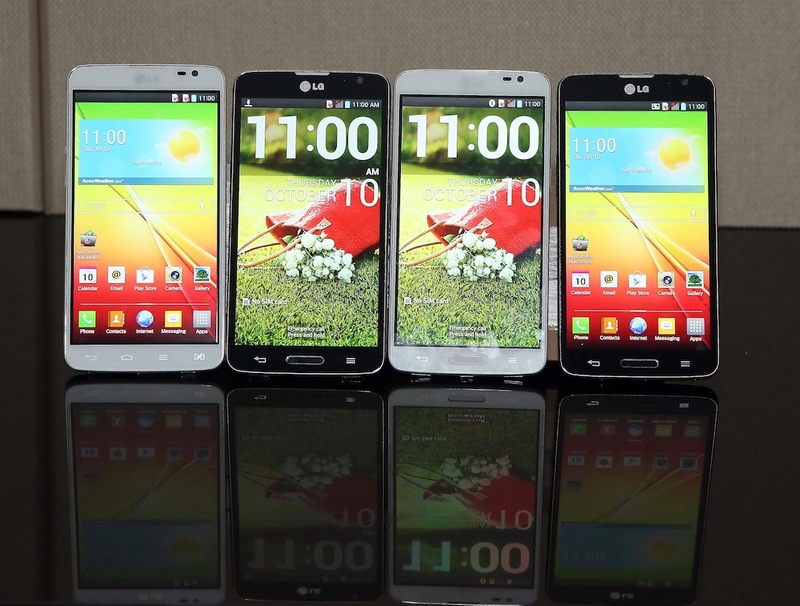 This morning, LG announced the G Pro Lite, a device set to compete in the 5″+ category in developing markets. As far as the company’s press release detailed, it doesn’t appear that the phone is hitting North America anytime soon, and that’s probably for the best. The G Pro Lite features a 5.5″ display with a resolution of only 960 x 540, a 1GHz dual-core processor, 1GB of RAM, an 8MP camera, a solid 3,140mAh battery, no support for LTE, and runs Android 4.1.2. The device also features a few of LG’s newest tricks, such as KnockOn, and even a full stylus for taking notes and doodling. With LG G Pro Lite, we are introducing a competitive device to the masses in the growing large smartphone market,” said Dr. Jong-seok Park, president and CEO of LG Electronics Mobile Communications Company. “The market for smartphones with displays over five inches will continue to grow and LG is in a great position to capture these new customers when they’re ready to move up from their current phones. It’s pretty clear that the device wouldn’t compete well against any of America’s top smartphones, so it’s no surprise if the G Pro Lite never finds its way to our shores. LG has yet to release specifics on a price, but given its specs and the company’s marketing strategy, we are thinking as cheap as possible.